First of all, let’s preface this by saying, no, you shouldn’t be getting toasted every night for no good reason. Yes, there are health benefits of alcohol, but in the same way sugar is healthy: it definitely won’t kill you if you partake every now and then, but let’s not go overboard. Wait, is drinking alcohol healthy, or not? The health benefits experts attach to drinking booze is surprising, actually. Here are some ways that a few drinks a week can actually benefit you! You may be asking yourself, “How can drinking help if I’m so used to hearing the negative aspects of alcohol?” Well, again, it’s no miracle medicine, so don’t go crazy with this info. But, studies show that drinking alcohol four days per week can help reduce the risk of diabetes. To be exact, it can reduce the risk 27% in men and 32% in women. Oh wow! What other benefits of alcohol are there? According to the University of Exeter, drinking moderately when you’re with your friends or family can actually improve short term memory. Yeah, moderate drinking—not the thing people do when they drink a lot, embarrass themselves, and need their friends to remind them of the shame they don’t remember. The study also goes on to say that social drinking can encourage learning. Apparently, out of the 88 participants, the ones who drank learned more and remembered almost everything they were told the night before. We had to throw in some anti-benefits of alcohol to sort of balance the scales a bit and also be very clear that you shouldn’t take this as permission to drink every night. As one study found, excessive drinking can lead to obesity. A group of teenagers were anonymously asked about their drinking habits. Evidently, the fat kids were binge drinkers. That’s the study in a nutshell, but there are plenty of risks involved with excessive drinking, as much as we’d love to sit and drink all day. It’s just good to know that drinking alcohol won’t kill us overnight—especially if we drink it moderately and responsibly. The most shocking news of all: everyone’s frenemy, tequila, comes out on top as the healthiest alcohol choice. Yes, the one we all have drinking nightmares about actually comes out on top as the healthiest choice of alcohol. 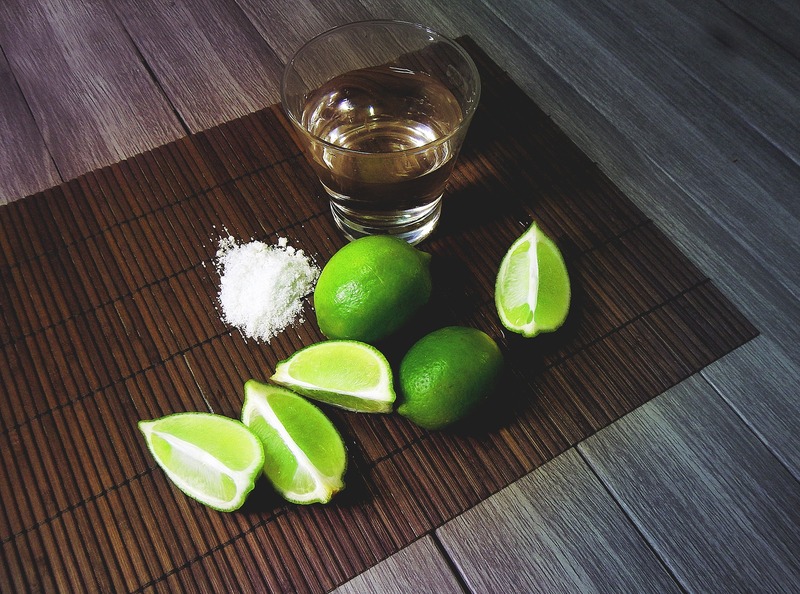 With tequila and other spirits, the clearer the alcohol, the most calorie friendly and sugar free you can get. Also, tequila’s from a natural form of a sweet plant called agave, so there’s really no added sugar. It’s even best served plain, without any soda or mixers (with the exception of margarita night). Right up there with wine, doctors may tell you to drink one or the other for a healthy cardiovascular system. One of the other benefits of drinking tequila is that it’s gluten free, so free game for celiacs! The Vegas Pub Crawler leaves every night. The destination? Clean, responsible tomfoolery in DTLV. Book your Downtown Las Vegas drink night today!